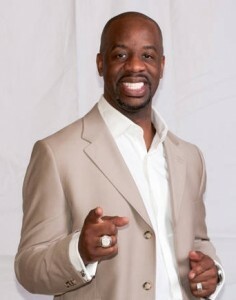 It’s time to ENGAGE! Learn how business is evolving. 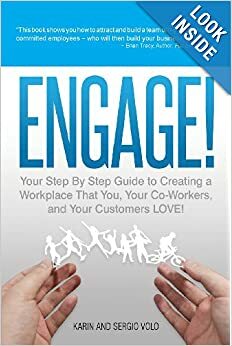 You’ll gain insights from 30 progressive companies that are revolutionizing the way we do business—leading to a rise in productivity, profits and employee engagement. 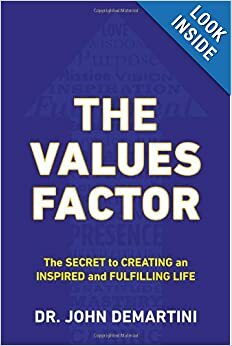 Discover the proven formula to how YOUR company can make a positive impact on the planet by using business as a force for good…getting results that will make all your stake holders happy. The Spirit of a Sultan portrays the true account of a saint who shares a great many parallels with Guatama Buddha. 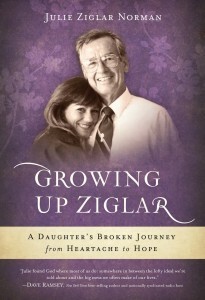 Following a man who gave away his wealth, land, and legacy in order to pursue an austere existence in search of the truth while teaching others the realization of God and special meditation techniques, the novel inspires readers everywhere to re-examine their own lives and their relationships with God. 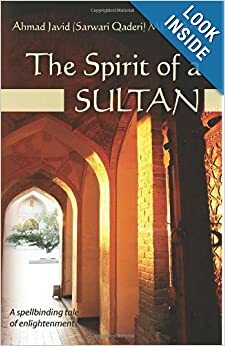 Teaching readers around the world the importance of self-realization through God and connecting to him through one’s own heart through Sufi meditation, The Spirit of a Sultan highlights the life-changing teachings of a remarkable man. 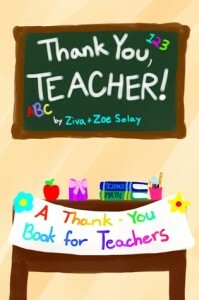 An uplifting and mystical experience, this fantastic book possesses the rare ability to change readers’ lives for the better. 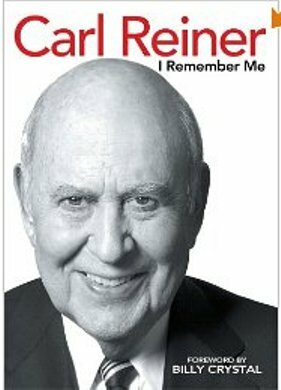 Do you need more courage and more confidence in some part of your life? 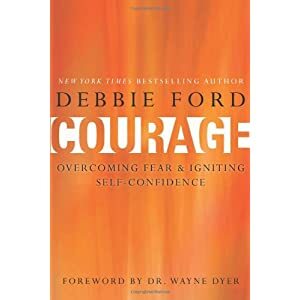 Allow New York Times bestselling author Debbie Ford to guide you through a proven process for overcoming fear and unlocking the courage that resides within. When you experience this new kind of confidence and courage, you will be propelled into an infinitely beautiful and inspiring future. Don’t miss Courage: Overcoming Fear & Igniting Self-Confidence. 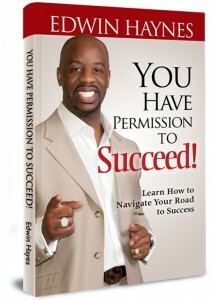 Get your copy today with valuable bonuses from the author. 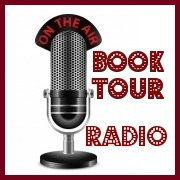 Authors – Want to be a Guest on BOOK TOUR RADIO? Would you like to be a GUEST on BOOK TOUR RADIO ? See the various Options we offer to help authors.